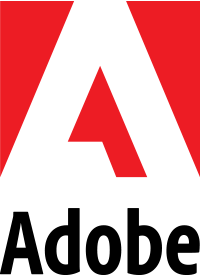 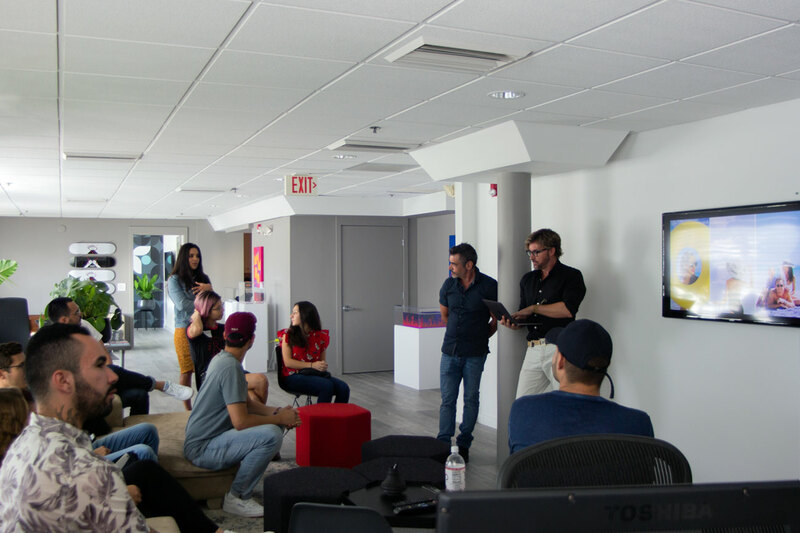 Paul Jacober and his branding gurus opened their doors to us in October for the latest iteration of our popular Studio Tour series. 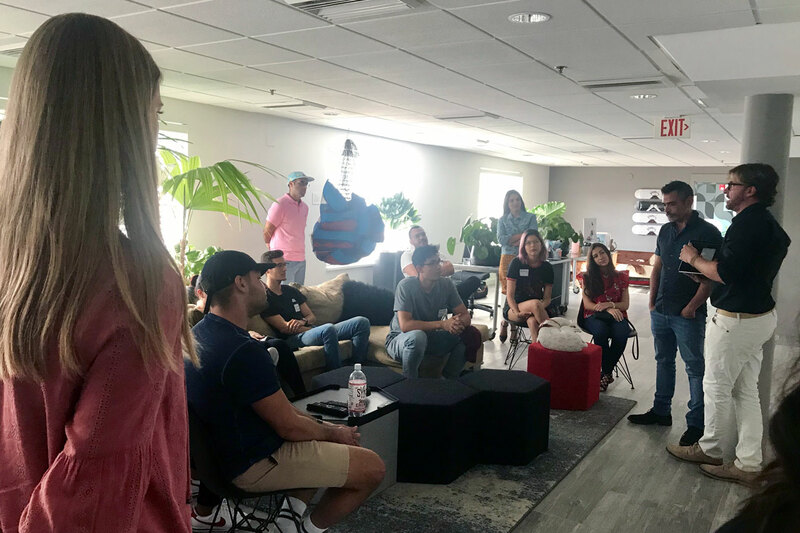 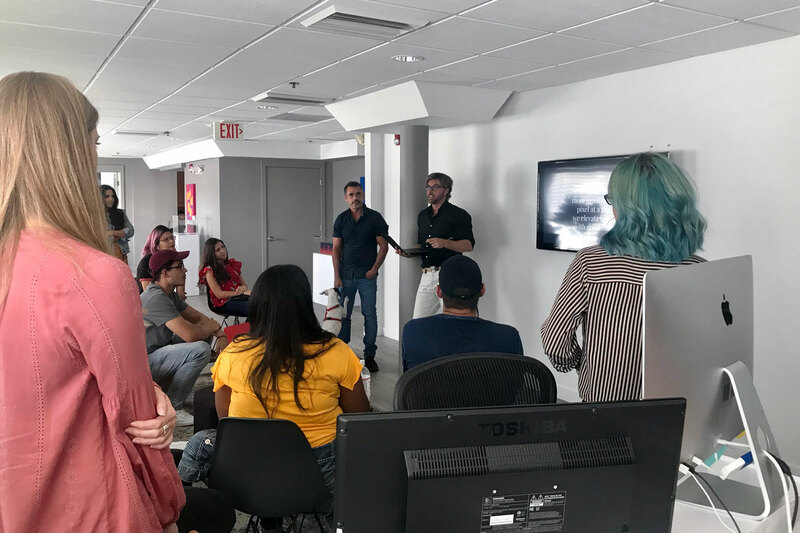 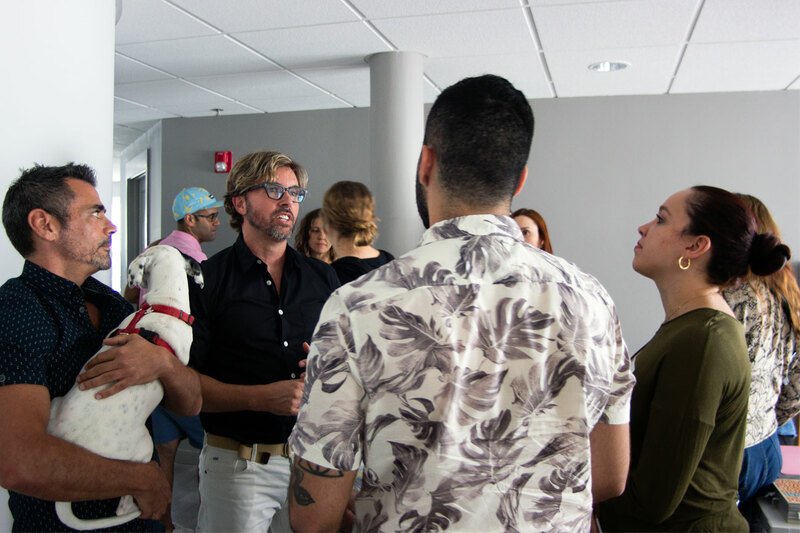 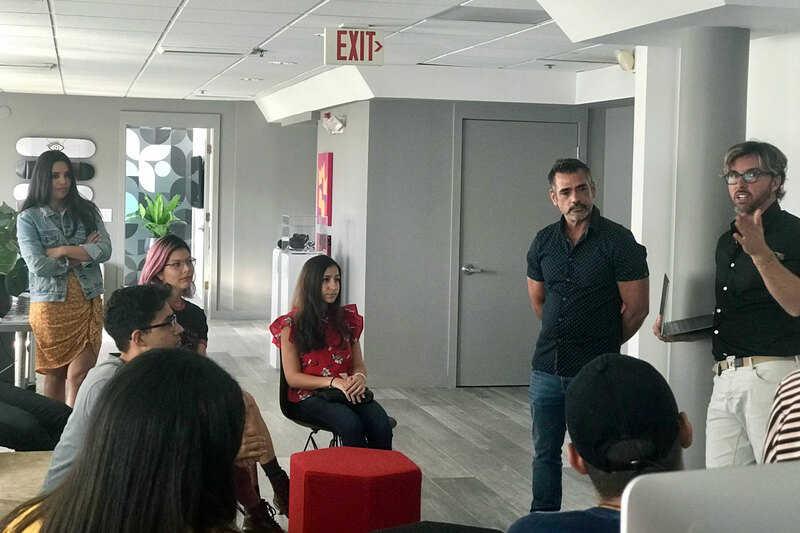 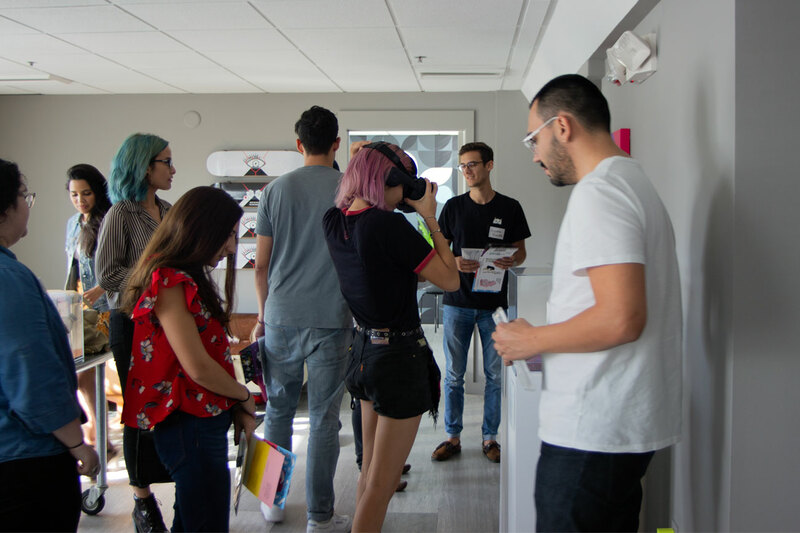 Miami-area students had the rare opportunity to take a visual journey through some of Jacober Creative‘s most ambitious campaigns developed for local clients, including Flamingo Park Tennis and the Town of Surfside, plus a few of their favorite company projects. 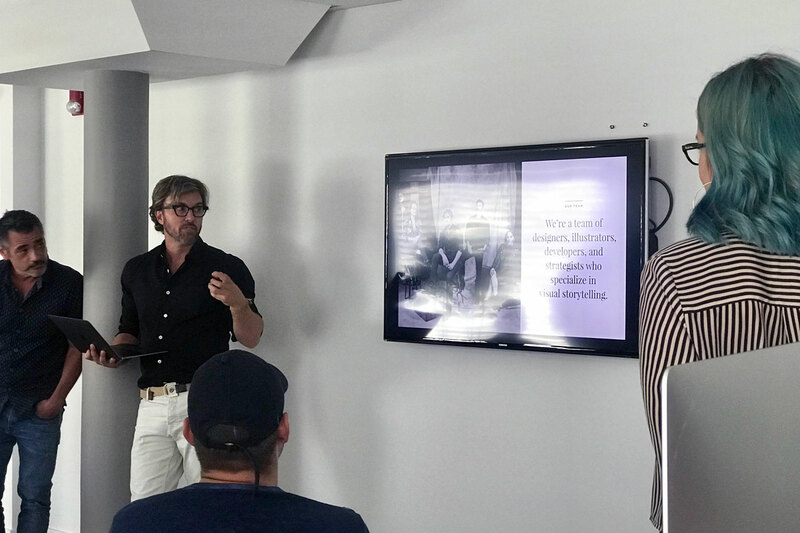 Attendees were pumped to pick the team’s brains about how an agency operates, finds inspiration, and navigates tricky client needs. 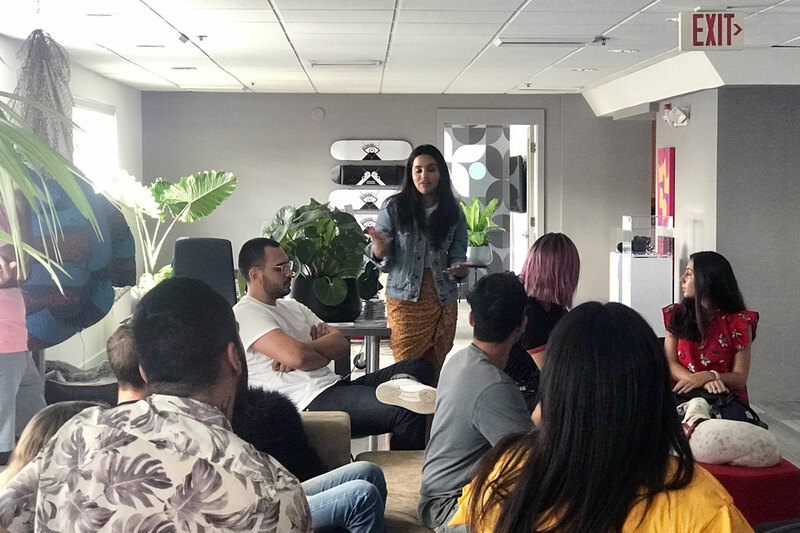 Many thanks to our gracious hosts for inspiring the next gen of visionaries!